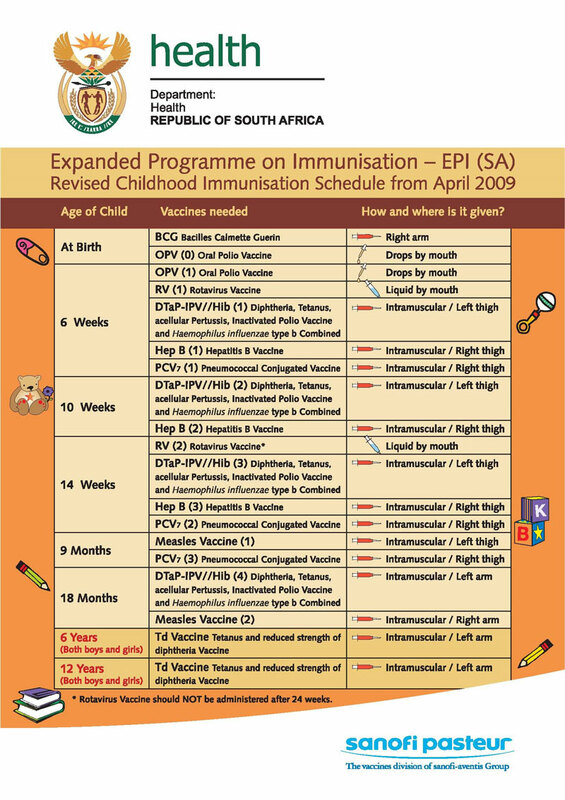 The South African Department of Health’s child immunisation schedule is designed and in line with the recommendations and schedules as detailed by the WHO’s (World Health Organisation) Expanded Immunisation Program, which is designed to protect children from a myriad of preventable childhood diseases and is believed to prevent between 2 & 3 million deaths internationally per year. Vaccinations or immunisations are a way of creating immunity by injecting small amounts of killed or weakened microorganism which stimulates the immune system to react as if it were a real infection and create antibodies. 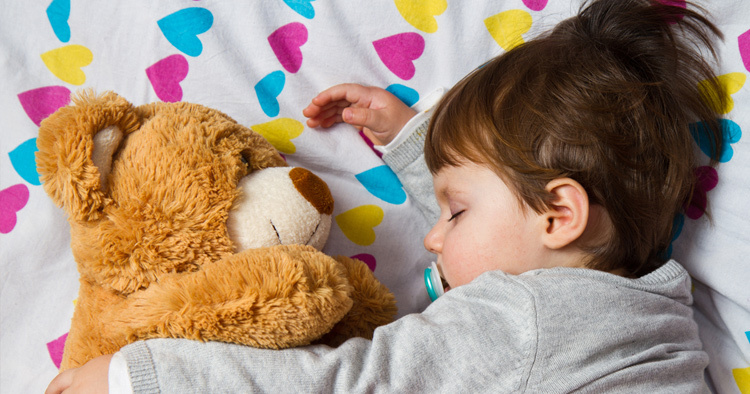 One to two weeks post vaccine your baby may experience a loss of appetite and display a measles like rash. 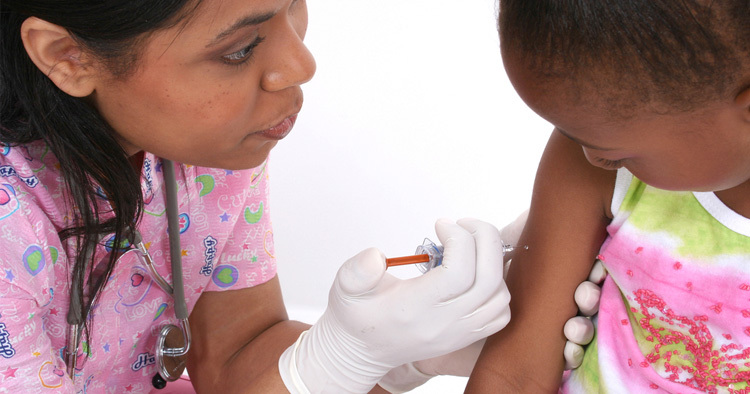 The mumps vaccine can cause fever and swollen glands two to three weeks post vaccination. Two weeks post the rubella vaccination, your baby may have a slightly elevated temperature and rash but this should pass quickly. Prevent your children from getting diseases for which there is no medical treatment and which can result in serious illness or even death. If a community is exposed to certain preventable diseases and a responsible immunisation program has been carried out, there is far less chance of an epidemic. It protects members of our communities who may have impaired immune systems and can therefore not get immunized. Vaccinations protect future generations as in some cases certain diseases have been wiped out by thorough vaccination schedules, for example small pox which cost thousands of lives in previous generations. Vaccinations are available at all government clinics countrywide as well as private health facilities at a cost. 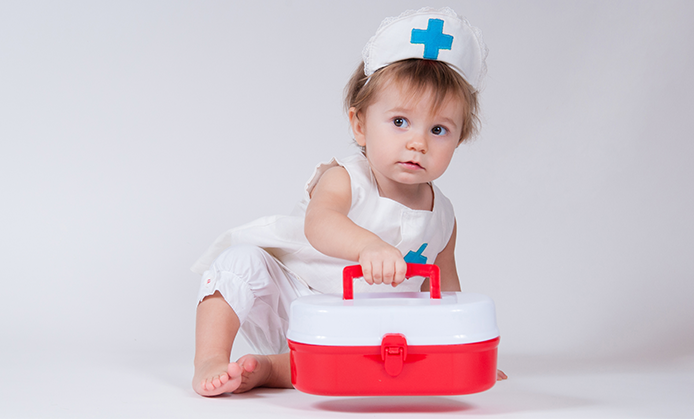 There are also certain vaccinations which require boosters, for example the MMR which requires a booster at around age 5. Below is detailed the current immunisation schedule as detailed by the South African Department of Health.